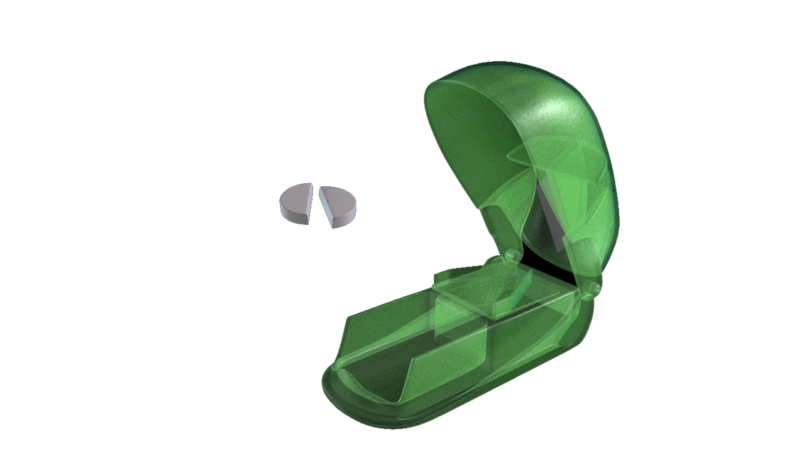 Make it easier to swallow your tablets by cutting them in to smaller pieces. 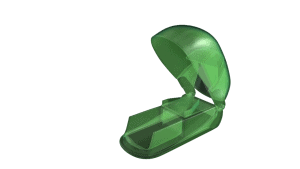 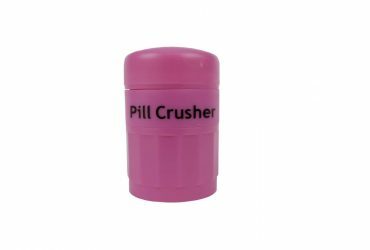 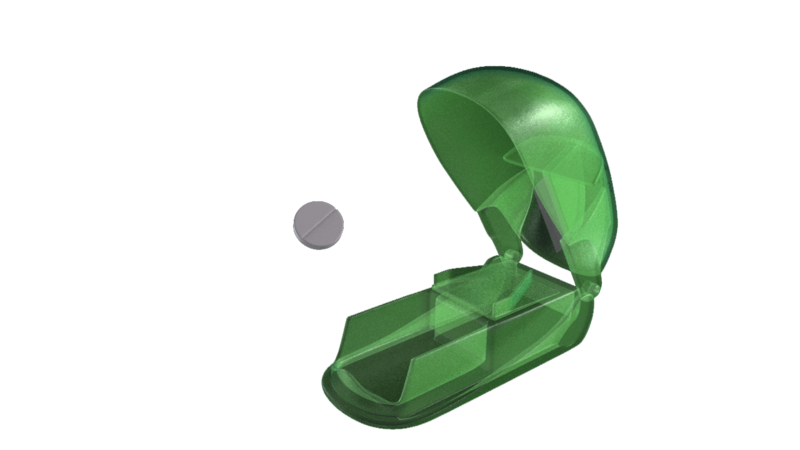 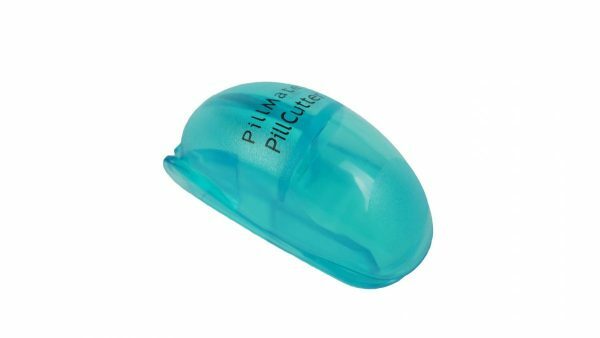 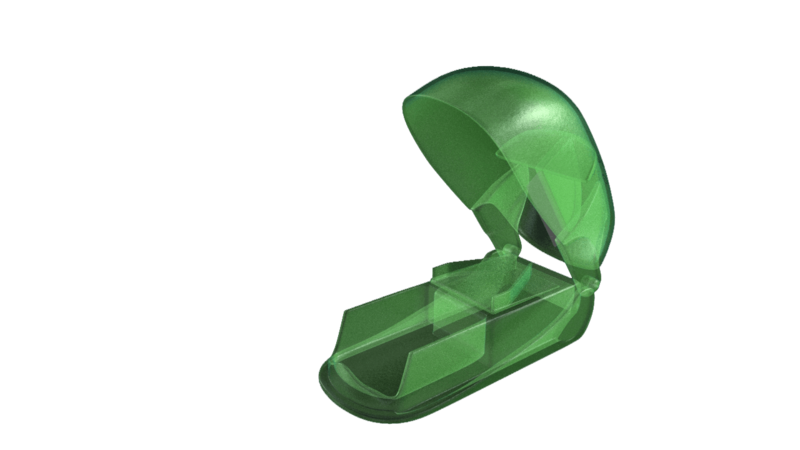 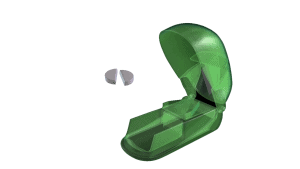 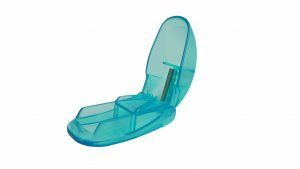 Cut any tablet in to smaller pieces in a safe and practical way using out pill cutter. 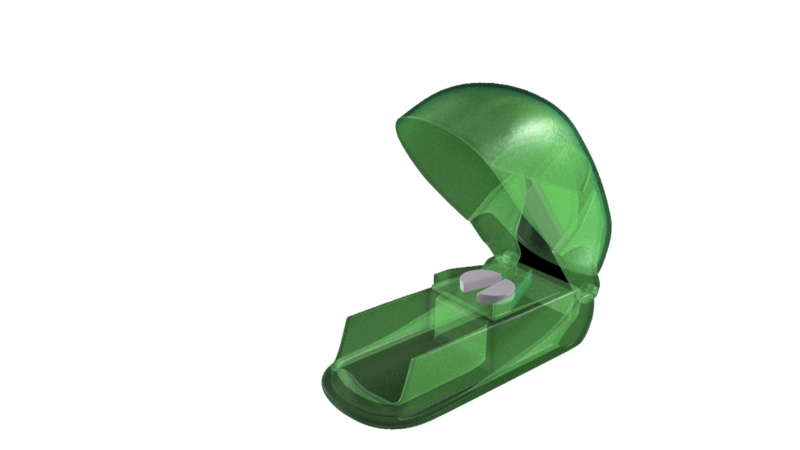 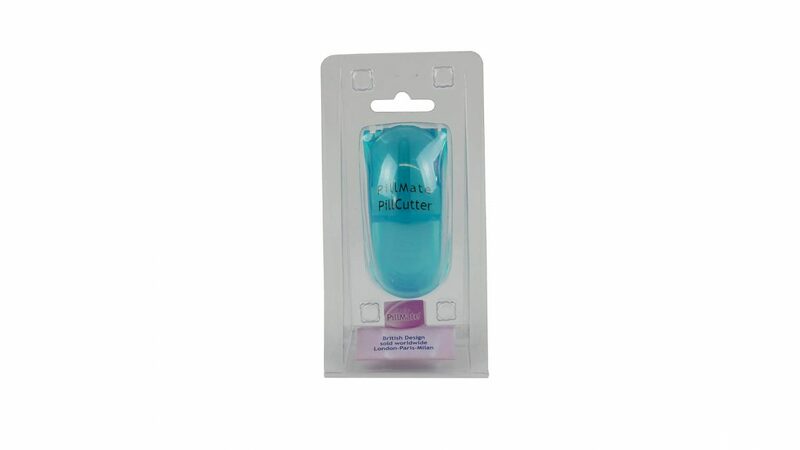 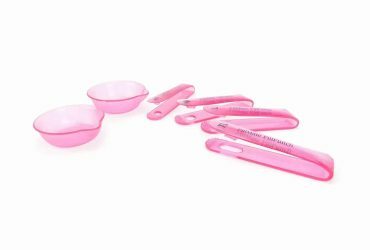 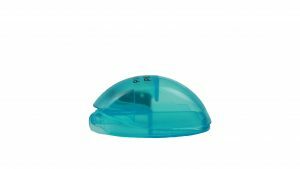 The cutter safely divides your tablets and contains them within the casing for easy access. 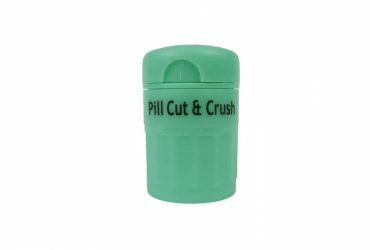 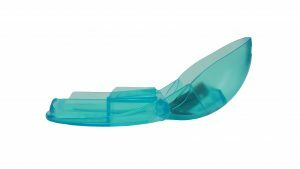 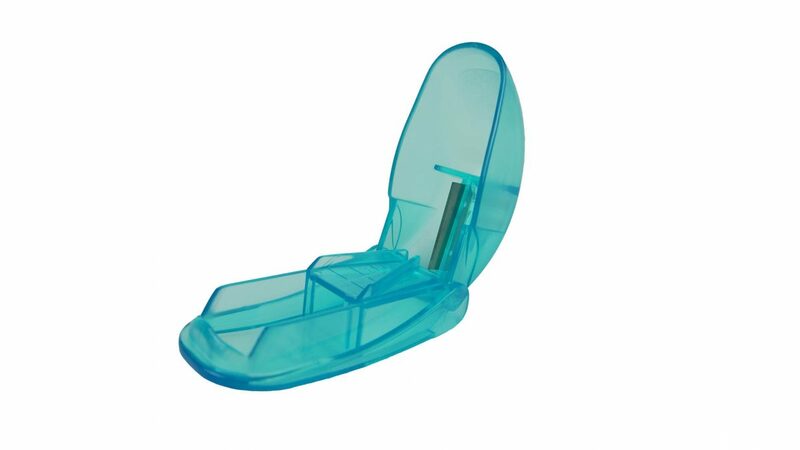 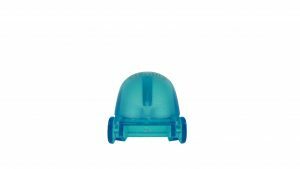 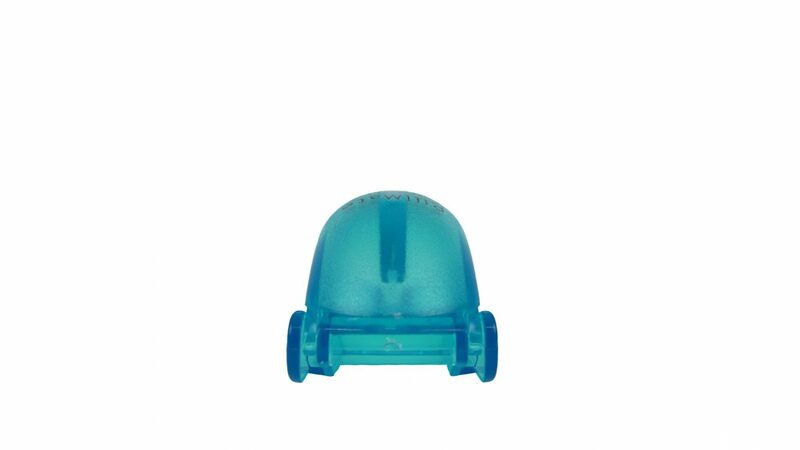 Our pill cutter does not take much pressure to slice up the tablets dues to its intuitive design. 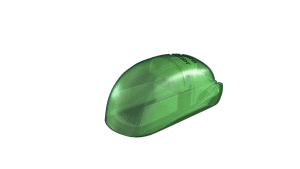 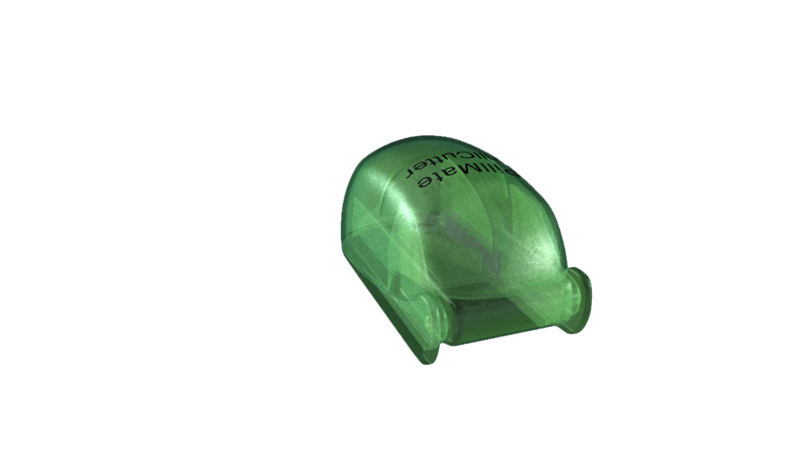 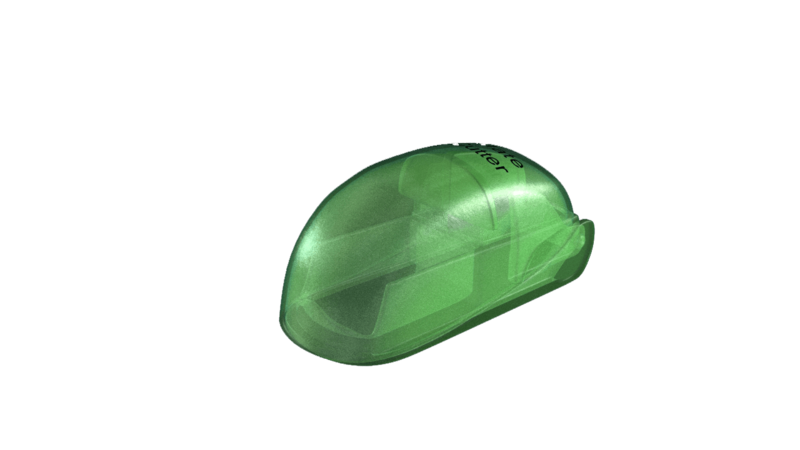 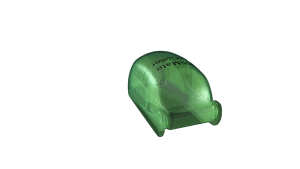 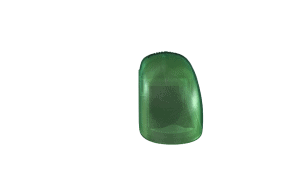 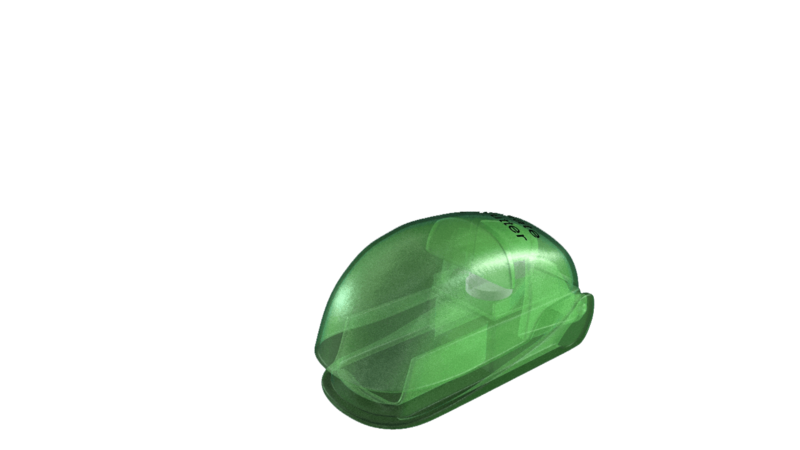 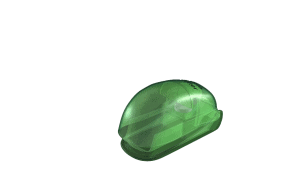 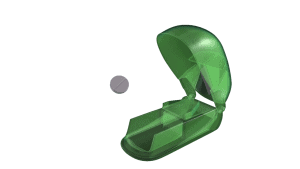 The divide pills do not go flying under the pressure of the cut as the enclosure keeps them safely contained. 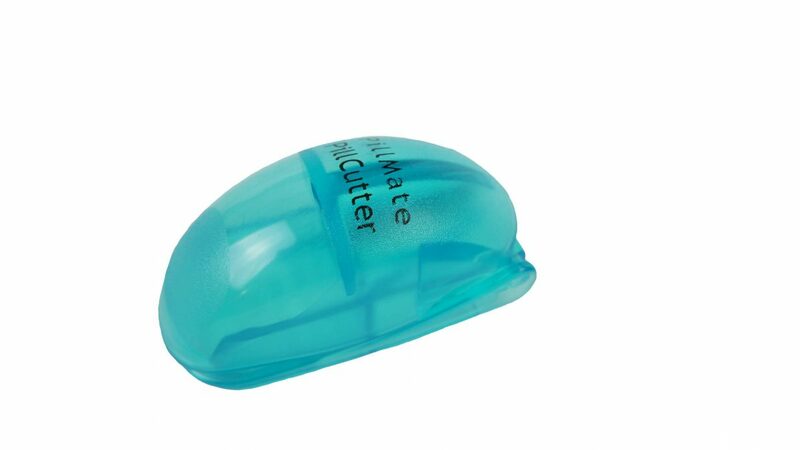 The cutter is small and light, so is easy to travel with.